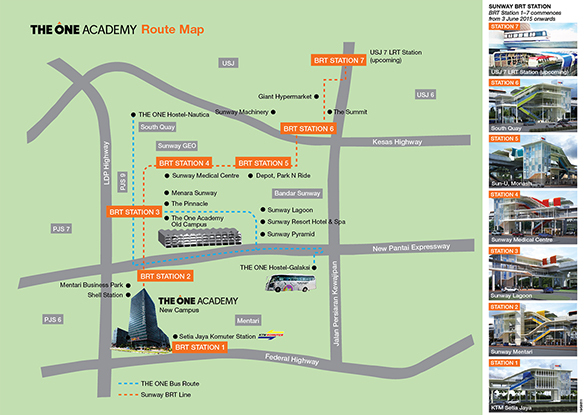 The One Academy is strategically located at the vibrant Bandar Sunway. With essential transport networks such as the BRT-Sunway Line (Bus Rapid Transit) in full commencement since 2 June 2015, students, lecturers and guest visitors can find their journey to the creative academy a bliss. With the BRT-Sunway Line in place, you can now expect easy accessibility to the main campus and save on travelling time, without the threat of the usual heavy traffic crawling in the city especially during peak hours. 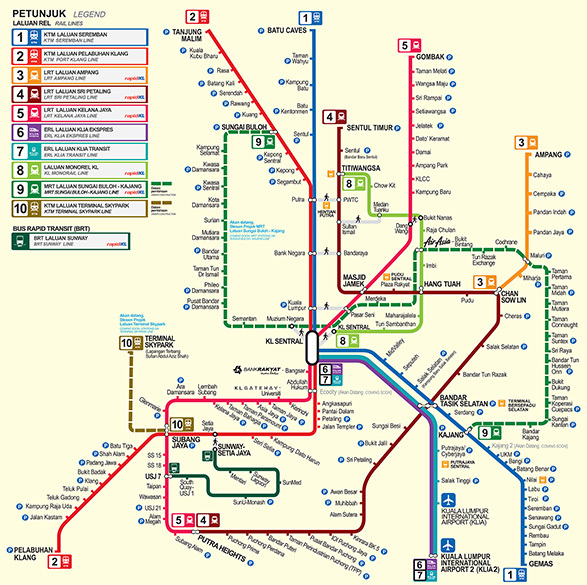 For more information on the BRT-Sunway Line, call Toll-free 03-7885 2585. Spicing up International Shoe Festival with Awesome Sculptures & Breathtaking Giant Shoe Box!